The index compiler has put investors first by leaving mainland stocks out of its global benchmarks. Fund managers need to be sure they can get their cash out of China as easily as they can put it in. The decision gives Chinese regulators a clear incentive for further reform. U.S. index provider MSCI said on June 14 it would delay including shares listed on Chinese exchanges in one of its key benchmark indexes, citing fears that investors would not be able to liquidate money invested in a timely manner as a key concern. “International institutional investors clearly indicated that they would like to see further improvements in the accessibility of the China A-shares market before its inclusion in the MSCI Emerging Markets Index,” Remy Briand, MSCI Global Head of Research said. China has made significant progress towards making markets more accessible to international investors by tightening regulations on trading suspensions of listed companies on the Shenzhen and Shanghai Stock Exchanges, and clarifying rules on foreign share ownership. 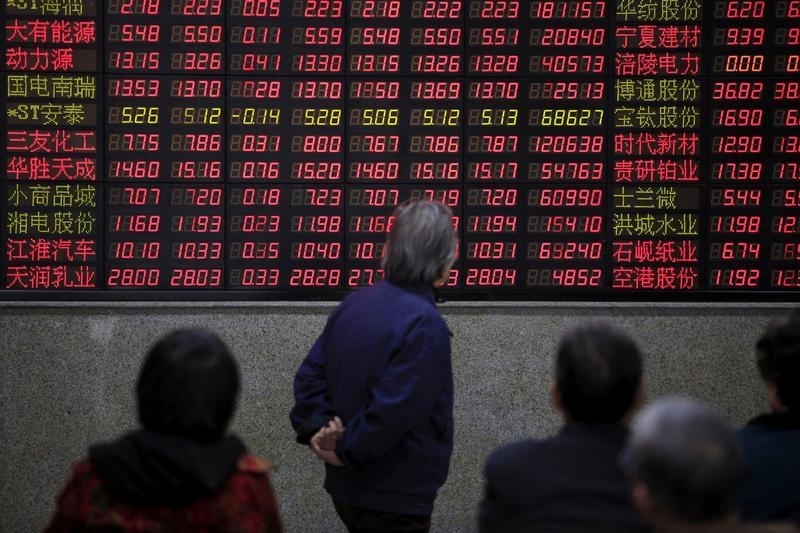 The CSI300 index of Chinese shares fell 0.7 percent to 3055 at the start of trading on June 15.